HP has reclaimed its throne as the top PC vendor unit shipper in the worldwide PC market, pushing Lenovo to second place, according to Gartner. The analyst firm's figures from preliminary findings show that for the second quarter of 2017, HP surpassed 12.6 million PC unit shipments, a 20.8 per cent market share increase from its 12.2 million PC unit shipments the same time last year. 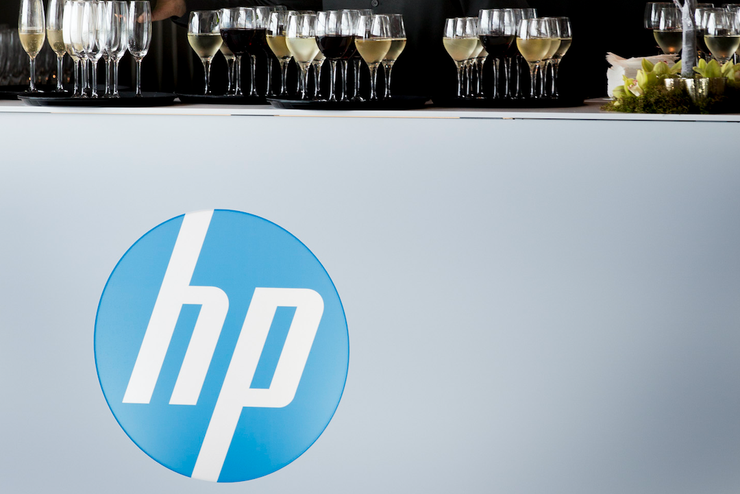 “HP has achieved five consecutive quarters of year-over-year growth. Shipments grew in most regions, and it did especially well in the US market where its shipments growth far exceeded the regional average,” Gartner said, in a statement. As Lenovo’s global shipments declined 8.4 per cent in the second quarter of 2017 – to 12.1 million units – after two quarters of growth and year-over-year shipment declines in all key regions, it dropped a rank to fill the second position. Gartner principal analyst, Mikako Kitagawa, said the 2Q17 results could reflect Lenovo’s strategic shift from unit share gains to margin protection and that the strategic balance between share gain and profitability is a challenge for all PC vendors. Dell came in third after achieving five consecutive quarters of year-on-year global shipment growth, with shipments increasing 1.4 per cent to 9.5 million units in the second quarter of 2017. According to Gartner, Dell has put a high priority on PCs as a strategic business and, among the top three vendors, is the only vendor which can supply the integrated IT needs of businesses under the Dell Technologies umbrella of companies. As the data only includes desk-based PCs, notebook PCs and ultramobile premiums (such as Microsoft Surface), but not Chromebooks or iPads, Apple came in fourth in the ranking. Gartner found that in the overall worldwide PC market, shipments declined 4.3 per cent in the second quarter of 2017, totaling 61.1 million units in the second quarter of 2017. It added that the PC industry is in the midst of a five year slump, with shipments in the second quarter of this year being the lowest quarter volume since 2007. “Higher PC prices due to the impact of component shortages for DRAM, solid state drives (SSDs) and LCD panels had a pronounced negative impact on PC demand in the second quarter of 2017,” Kitagawa said. She mentioned that in the business segment, vendors could not increase the price too quickly, especially in large enterprises where the price is typically locked in based on the contract, which often run through the quarter or even the year. “In the consumer market, the price hike has a greater impact as buying habits are more sensitive to price increases. Many consumers are willing to postpone their purchases until the price pressure eases,” she added. In Asia Pacific, PC shipments surpassed 21.5 million units in the second quarter of 2017, down 5.1 per cent from the same period last year. Gartner said the PC market in this region was primarily affected by market dynamics in India and China. These preliminary findings reaffirm a study by Technology Business Research, which found that the premium PC market is approaching critical mass and one by Gartner which states worldwide device shipments will dip in 2017. Another recent report on ARN also mentioned that prices for PCs and mobile devices will rise this year. Read more Who are the top tech vendors in IT? Gartner found that the Chromebook market has been growing much faster than the overall PC market. Gartner does not include Chromebook shipments within the overall PC market, but claims it is moderately impacting the PC market. It said worldwide Chromebook shipments grew 38 percent in 2016, while the overall PC market declined six per cent. “The Chromebook is not a PC replacement as of now, but it could be potentially transformed as a PC replacement if a few conditions are met going forward,” Kitagawa said.